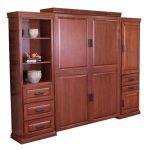 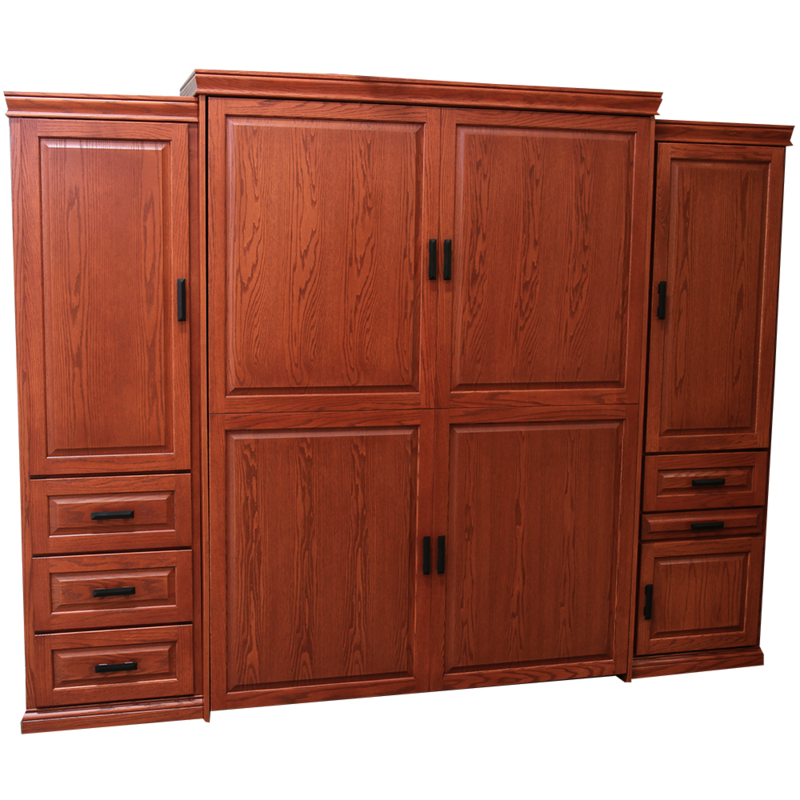 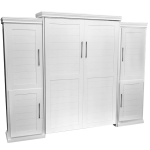 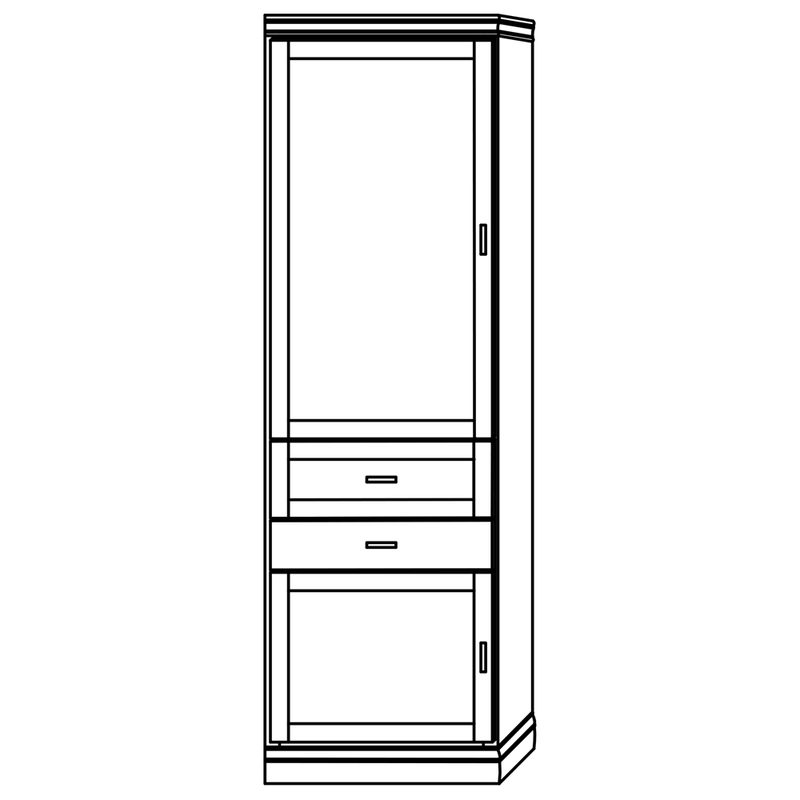 Need extra storage next to your Vertical Murphy Bed? 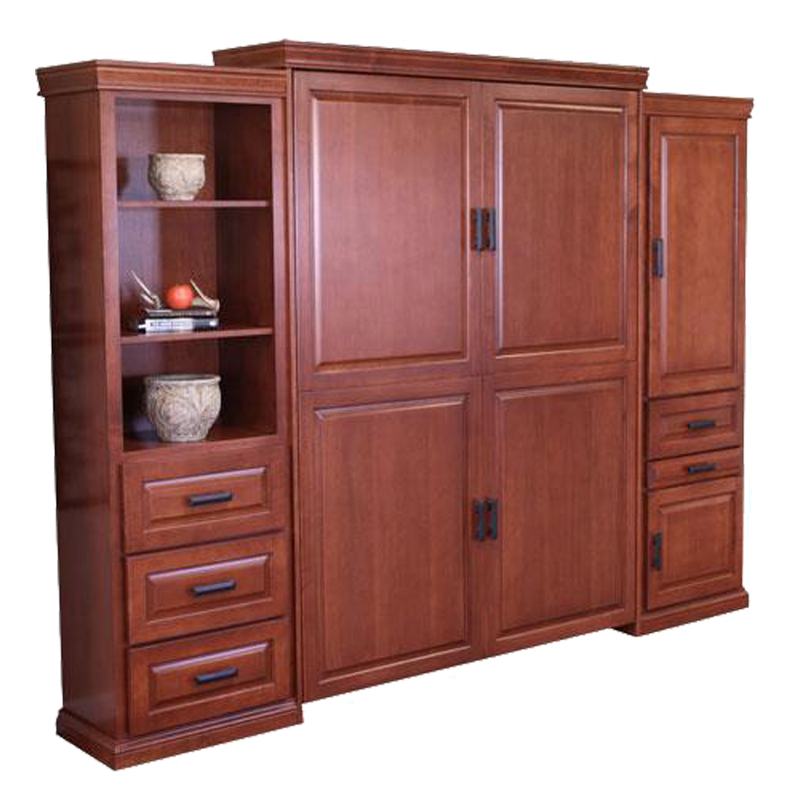 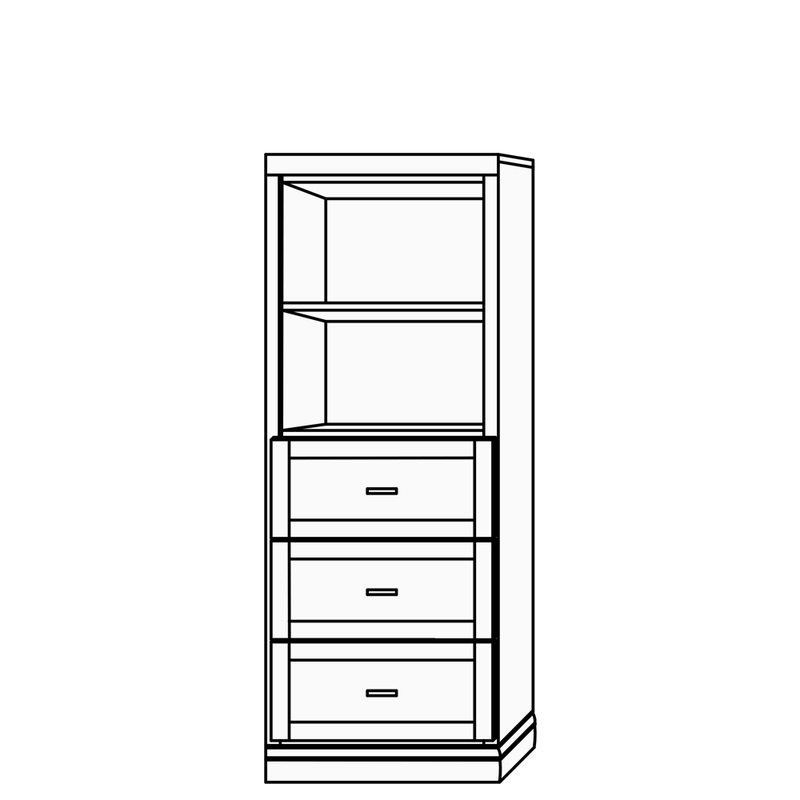 Consider adding Vertical Side Cabinetry that will match the material and finish of your murphy bed. 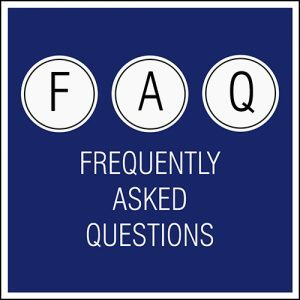 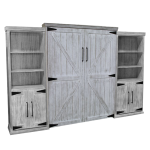 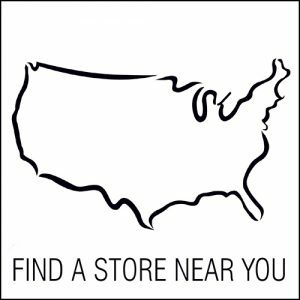 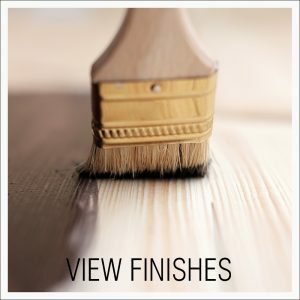 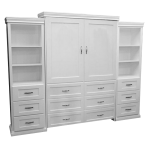 Choose from a variety of different combinations that include Doors, Open Shelves, or Drawers. 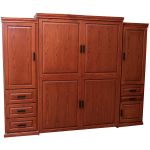 Need extra storage next to your Horizontal Murphy Bed? 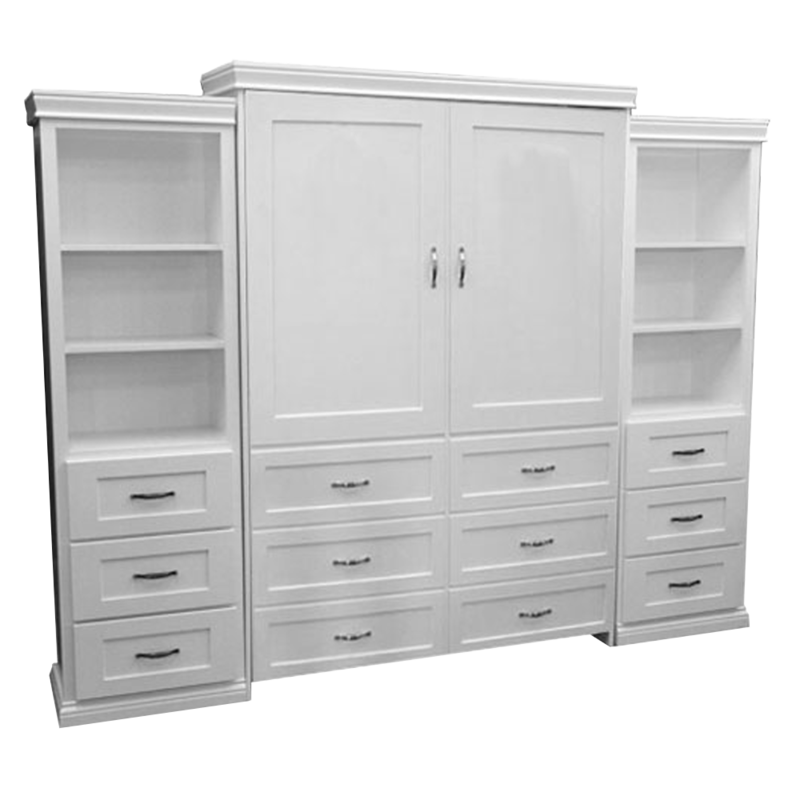 Consider adding Horizontal Side Cabinetry that will match the material and finish of your murphy bed. 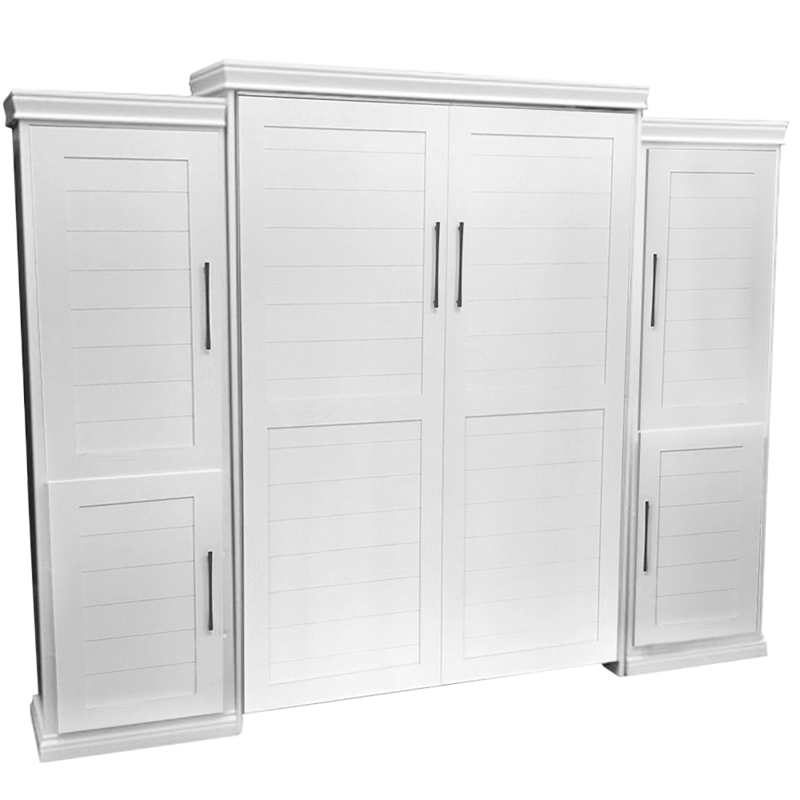 Choose from a variety of different combinations that include Doors, Open Shelves, or Drawers.